With Christmas around the corner you should have already started looking at your marketing strategy for 2016. Here’s a few tips to adopt in 2016 to ensure your business carries on growing! If you’ve ever spent more than 10 minutes trying to get your head around an effective social media marketing strategy you will understand it certainly isn’t a platform you can just grow overnight. In terms of what you’re posting; Put yourself in your customers shoes, what sort of content do they need that you can offer them? Is the content you currently put up even relevant to the audience you wish to attract? In terms of SEO Google is well on its way to allowing non-Google+ social media platforms to be featured on search engine results pages. Bottom line: Focus on quality updates and content relevant to your target audience. If you regularly read all the messages in your inbox you probably would have seen at least one email offering you extremely cheap paid backlinks, likes and an improvement in your ranking on Google. 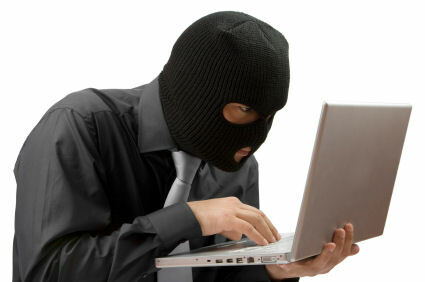 They mostly conduct poor, black hat SEO and will no doubt leave you in a worse position than before. Bottom line: Money wasted buying fake likes and followers is better spent on White Hat techniques to improve your SEO. So you’ve heard of guest blogging but have you ever done it? In the past couple of year there has been a mad rush to guest blog simply for a backlink, even though the most of the time referring sites were irrelevant or unimportant to the user or business. This was noted by Google and in 2014 they highlighted guest blogging as an undesirable method improving SEO. There have been horror stories of some websites dropping from rank #1. If you’re using guest blogging as a way to gain links, you should probably stop. Bottom Line: Do not totally forget guest blogging, just do so wisely on relevant sites. In the past few years, there have been predictions made that mobile is going to be the way forward. Let’s all be honest here, it’s no longer a prediction, it’s a reality, and if you’re not mobile friendly you are missing out on HUGE amount of SEO favouritism. 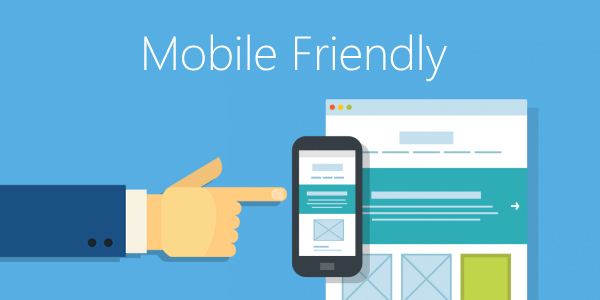 check out Google’s Mobile-Friendly Test and make sure your site is up to scratch! Bottom Line: If your website isn’t mobile-friendly yet, get a move on. Marketing your business online can cost far less than traditional advertising like TV, radio and newspapers. And the ROI is much better. If you’re not optimizing your social media, if your business website is static and pre-mobile, if you are buying fake likes instead of optimizing fresh professionally written content for search engine results, it’s really about time you start playing some catch-up.